Have you danced with the software? I like to think I'm a professional, constantly learning, coaching and teaching agile team member who specialises in Testing and people. 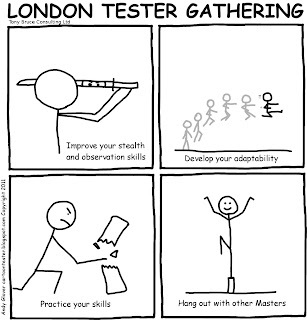 I'm a active member of the Testing community, I host the London Tester Gathering and speak at conferences. 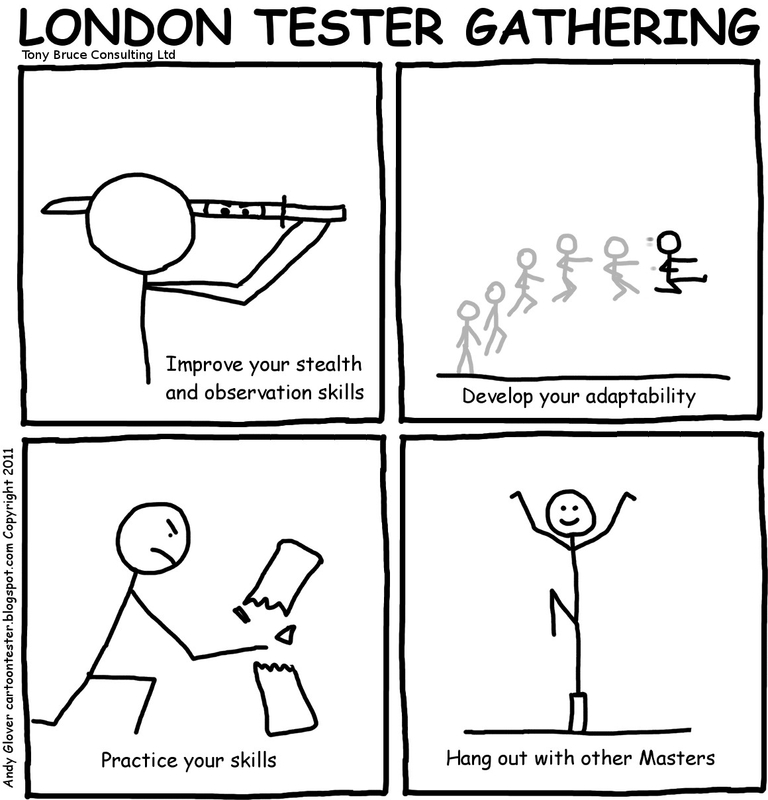 The April London Tester Gathering will be on Tuesday 23rd April at The Shooting Star. A ticket to the NxtGenTesting Conference. Why would I need excuses?